If you’re a television connoisseur on the market for a new entertainment service, chances are you’re pinned the age old dilemma of: satellite versus cable TV. Both services do in fact offer their fair share of difference as well as unique advantages and disadvantages. And if you happen to be ill equipped to differentiate the technological disparities between these two electronic entertainments, there is no reason to feel embarrassed; and the truth is, dissecting these two complicated tech-selections is a lot like comparing apples and oranges, as the answer isn’t exactly obvious. If you find it difficult to routinely locate a program or channel you can consistently enjoy, satellite television might be the better option. That’s because satellite television offers much more content than cable, so for the pickier viewer, cable television provides a more limited option of content. One of the main satellite television providers – Direct TV – offers their customers with a plethora of entertainment packages perfectly suited to appease the choosiest of audiences; for example, the Direct TV Entertainment package gives customers a broad variety of themed content (local news, lifestyle, sports, movies, kid-related, etc.). And since satellite technology operates thru transmission, it’s more feasible to obtain foreign television content or entertainment that is only exclusively showcased to audiences. More promotional opportunities exist when choosing between satellite and cable installation because the variability in selections is much greater. Furthermore, for those living in rural areas, satellite television may be the more viable option being as though dependence on a physical cable connection is not needed. From essentially any location you reside, you can be installed with satellite television. And for that reason alone, satellite television is the savvier option if you happen to reside in a low populated area. When opting to pursue a purchase in satellite entertainment, one of the most difficult aspects concerning a successful installation revolves around the actual dish. 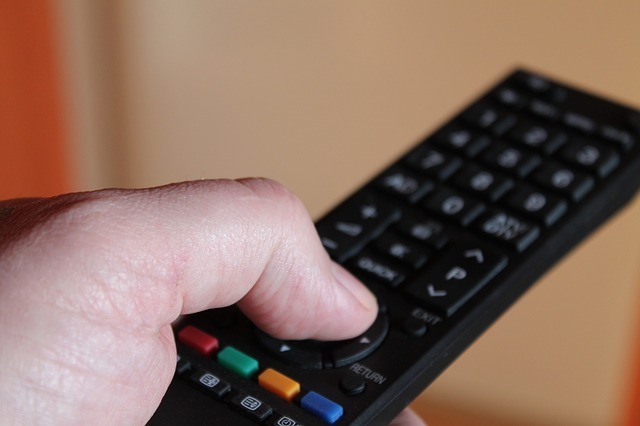 Since satellite entertainment utilizes space-connection, not having access to a clear path to the sky will affect your ability to enjoy its benefits. That’s why living in an urban, densely- populated region can hinder your ability to enjoy satellite television. Since tall buildings surround heavily populated areas, it becomes less feasible to efficiently install satellite entertainment. Additionally, for those living in regions where you experience inclement or severe weather, your connection may also be affected negatively. And when you’re contemplating the cost between these two options, cable television will most likely cost you less money, especially when you consider that the physical satellite dish is an added expenditure unlike cable installation. But for those wanting more channels to survey thru, the cost eventually begins to dwindle down when opting to pursue the advantages of satellite television. Buying in “bulk” of channels gives more lead way to the customer for saving opportunities, which is why satellite television is, overall, the more popular option for television aficionados looking for more channel to watch and enjoy.